Not many people truly enjoy doing laundry, but almost everyone can benefit from suggestions on how to make this necessary chore a bit easier. 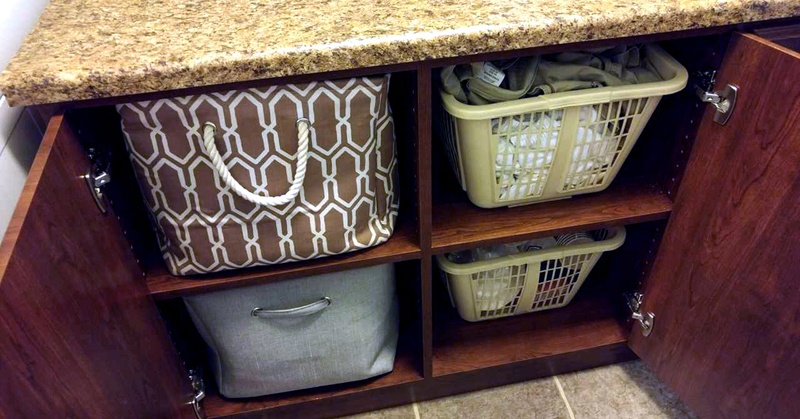 Whether your 'laundry room' is actually a room of its own or simply a washer and dryer near the kitchen or down in the basement, these common-sense tips will give you a good start to having a more functional, organized space. We spend a lot time doing laundry. How much time? By some estimates, eight hours a week, which translates to a full night’s sleep. 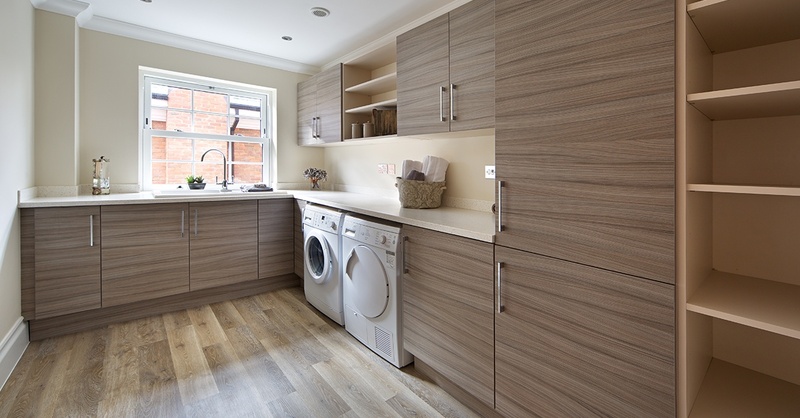 But unlike our bedrooms, our laundry rooms can be something of an afterthought: a dingy, dimly-lit corner of your home with piles of clothing.